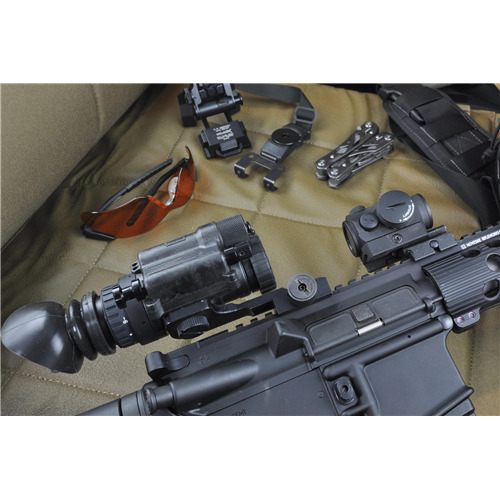 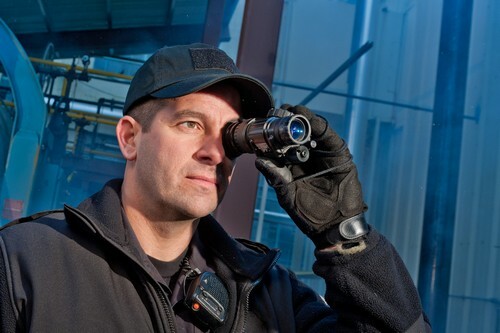 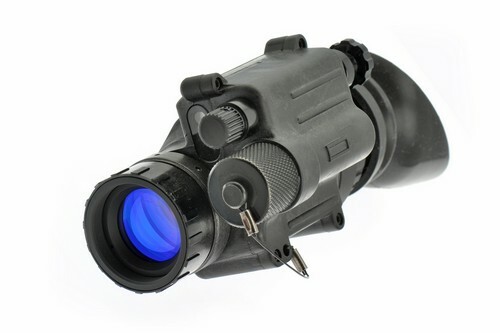 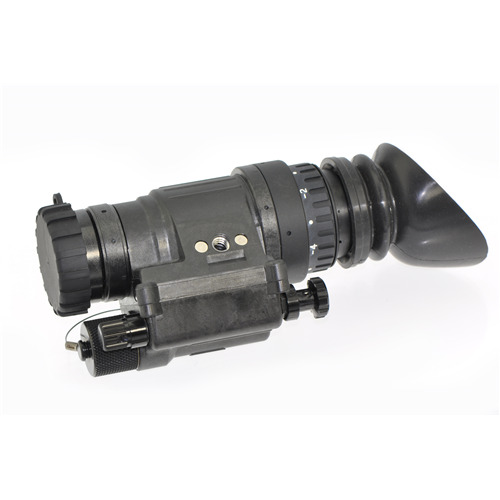 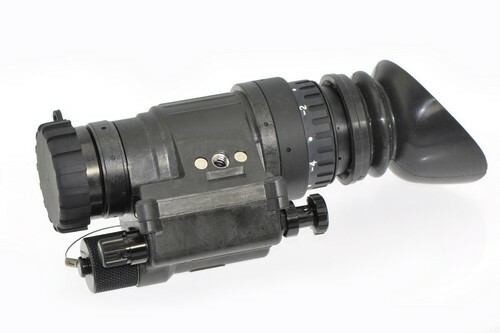 PVS14 is a multi-purpose Night Vision Monocular, widely used by US Military and its allies. 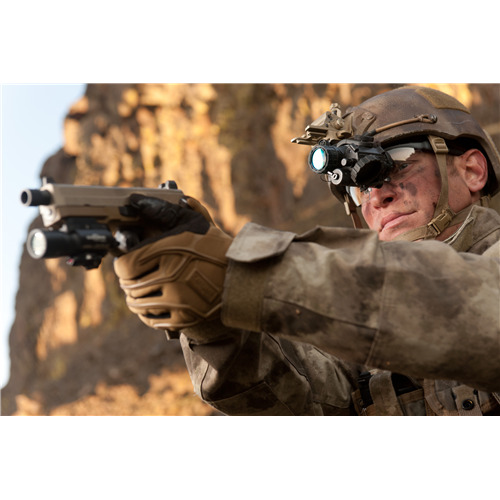 The Armasight PVS-14 Ghost light-weight, single-battery, battle-proven design as well as variable gain control allowing the user to increase or decrease image tube brightness for greater image contrast in varying light conditions makes it one of the best systems on the market. 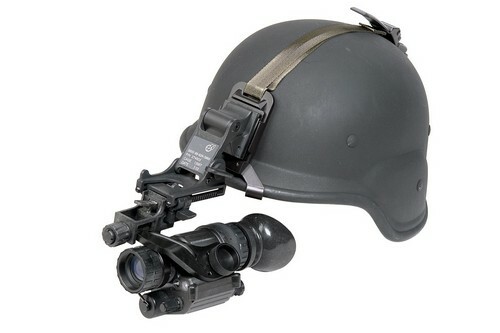 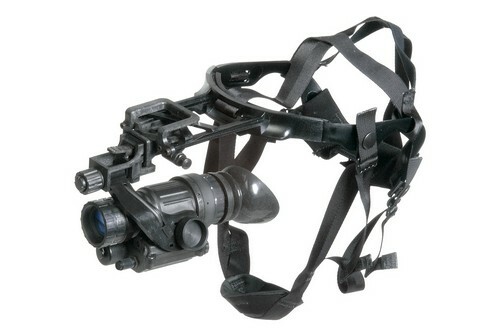 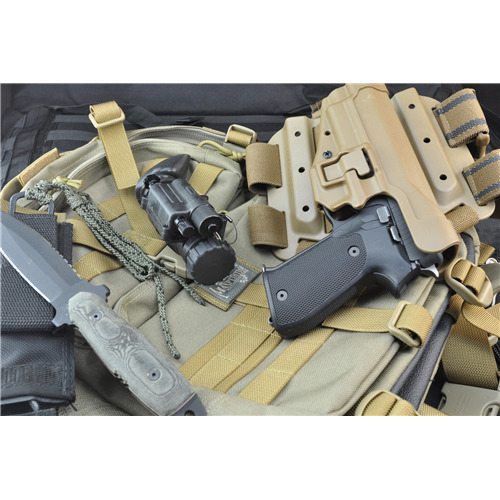 Designed for the most demanding night time law enforcement or military applications, the PVS-14 Ghost can be handheld, head-mounted, helmet-mounted, weapon-mounted, or attached to a camera or camcorder. 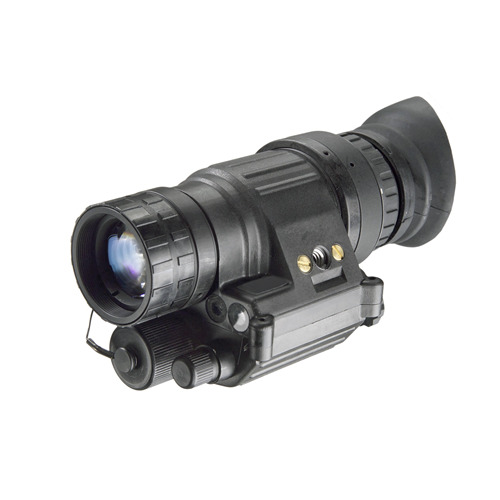 The Armasight PVS-14 Ghost is equipped with a high-performance Armasight Ghost White Phosphor Gen 3 IIT with manual gain control providing a clear black and white image and resolution of 47-54 lp/mm.